1. 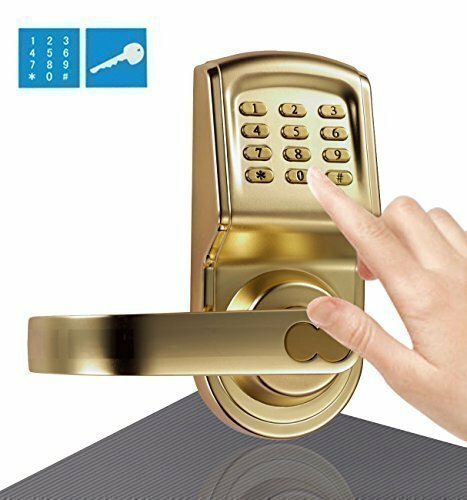 Defect free, strong sturdy door lock. With k & ks quality certification. Made to withstand heat and electrical shocks. 3. 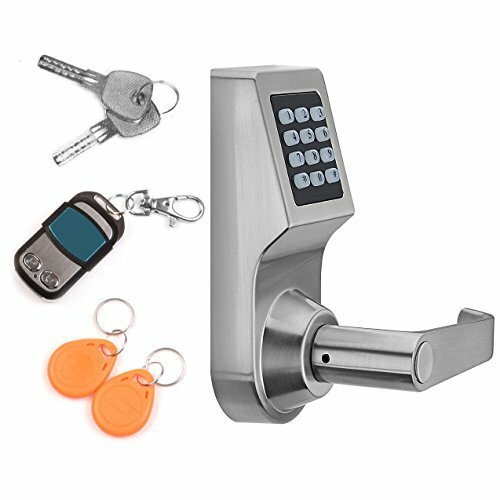 Automatic lock / relock / dual lock features. 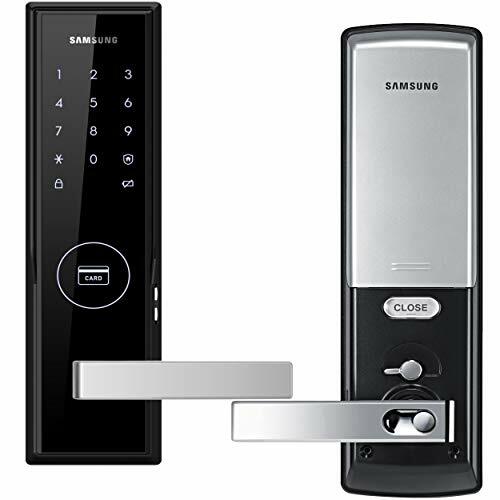 Designed to fit consumers security needs conveniently. During pin number authentication, before or after entering pin number add another 4 digits to distract original number sequence. 3 random number will appear on the screen before actual pin entry. 6. 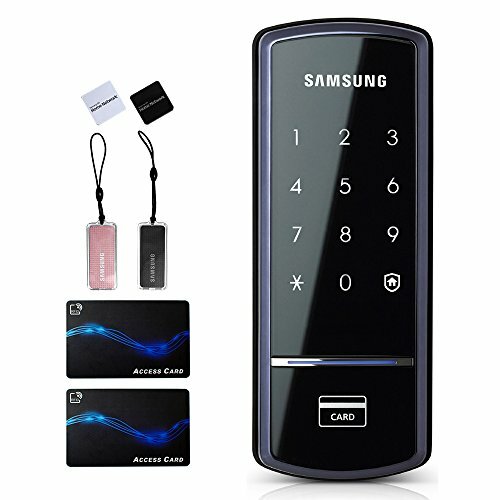 Multiple authentication feature (Pin/Fingerprint). Fingerprint : up to 100 fingerprints can be registered. The sensor cover opens and closes with just one touch for convenient authentication. Sound can be adjusted in 7 levels depending on users choice. Highly visible white light button for easy viewing even in dark places. when the battery is discharged, initialize the lock outside by using a 9v battery. 11. Anti-shock / anti-fire / anti-hacking system. 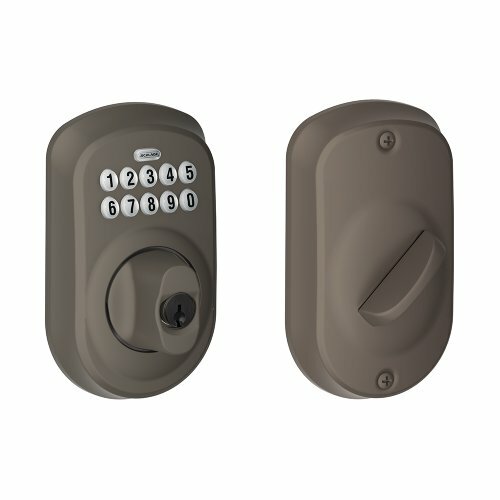 when the inside temperature rises above the normal temperature and the heat sensor detects this, it will sound-off a loud alarm, and the door will automatically unlock. 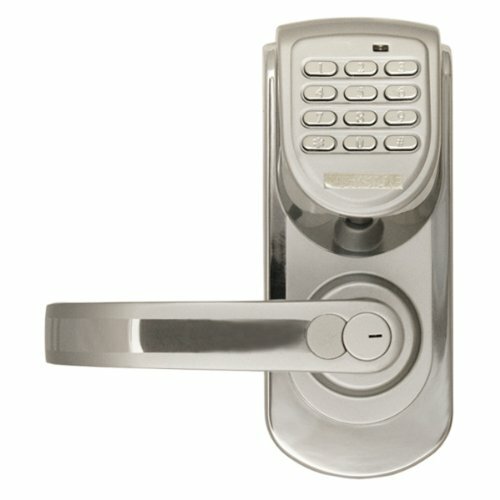 No handle type door lock. Anti-shock / anti-fire / anti-hacking system.